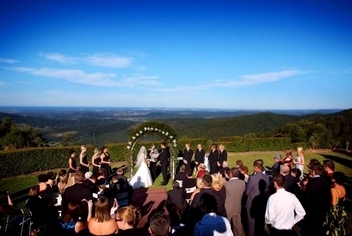 Eagle Heights Mountain Resort is designed to make you feel on top of the world! 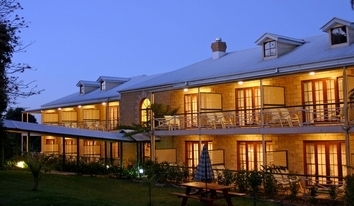 Historic Bungunyah Manor (circa 1882) is one of the oldest Manor Hotels in SE Queensland. 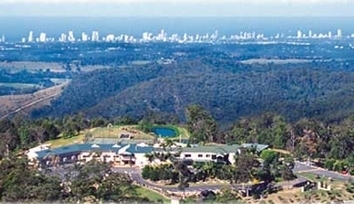 Set amid 2 acres of lush gardens on the highest point of spectacular Tamborine Mountain, this is truly a unique location to enjoy rest, relaxation and recreation the old fashioned way. 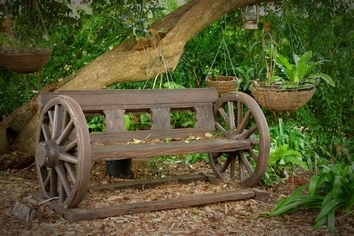 A little piece of Germany in a tropical setting. 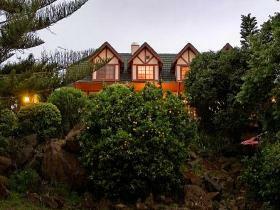 This European style Chalet is situated on the Northern Rim of Eagle Heights, with easy access from the the main coastal highway. 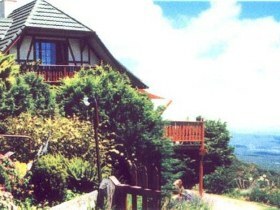 The Chalet overlooks the broad valley and the mountains of the Great Divide and beyond. 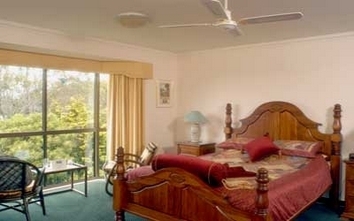 All rooms with queen size beds. 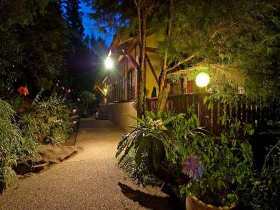 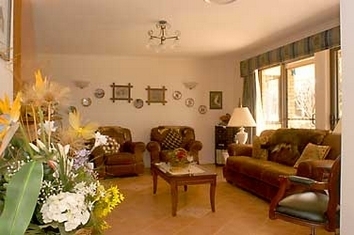 Here you can stay overnight or a number of days and enjoy the serenity of the crisp mountain air. 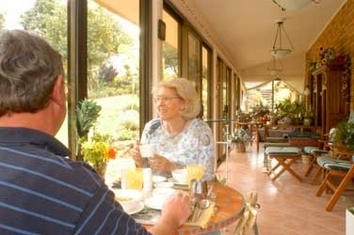 Start the day with a wonderful breakfast on the balcony with the most magnificent views you can imagine. 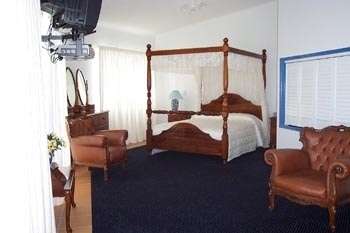 Recently renovated, Cayambe View Bed and Breakfast offers a warm and friendly atmosphere with the best service and the best prices. 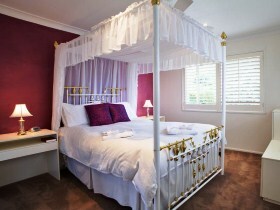 Perfect for a romantic getaway or weekend escape. 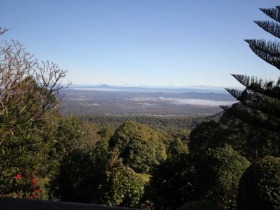 Located at Eagle Heights, Tamborine Mountain, Campbell's Cottage is an ideal holiday destination. 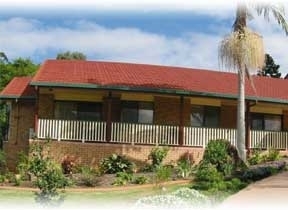 It sleeps up to six guests. 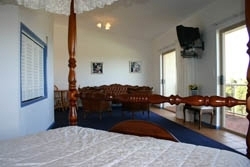 There is a master bedroom with a queen bed and four single beds upstairs. 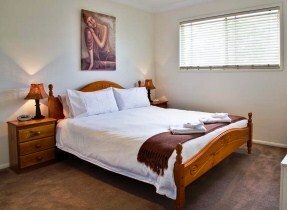 The fully equipped kitchen makes self catering a breeze. 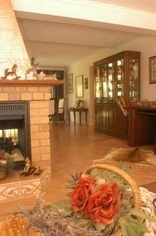 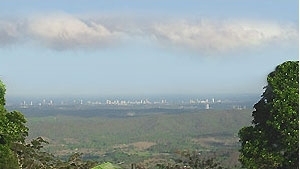 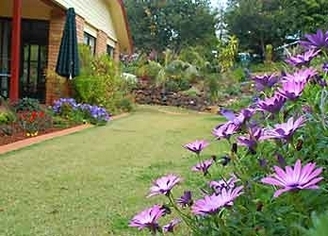 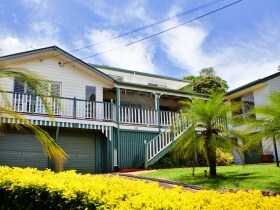 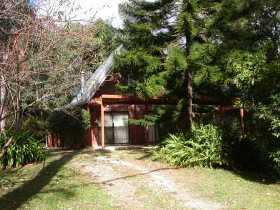 Amore Bed and Breakfast offers quality accommodation on Tamborine Mountain in the Gold Coast Hinterland. 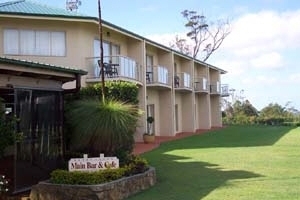 A federation style Bed and Breakfast, it is set amongst beautiful gardens and offers four spacious rooms all with king size beds, country decor and polished wooden floors.